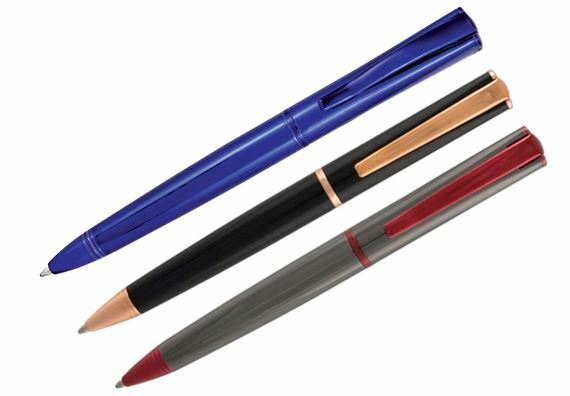 Order your Monteverde Impressa Ballpoint Pen today from FahrneysPens.com. Fine Pens, Refills & Luxurious Gifts – great prices & fast shipping. 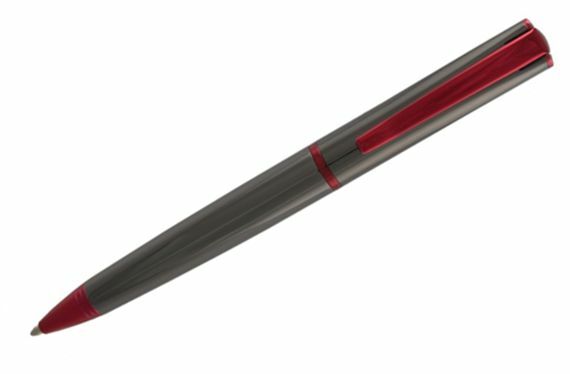 The modern design of the Monteverde Impressa Ballpoint Pen will impress you with its unique design, modern materials and its sensational price! The Impressa difference starts as you gaze at the perfectly square cap that effortlessly tapers into the round barrel. The wide, articulated clip has a spring-action for smooth pocket placement. 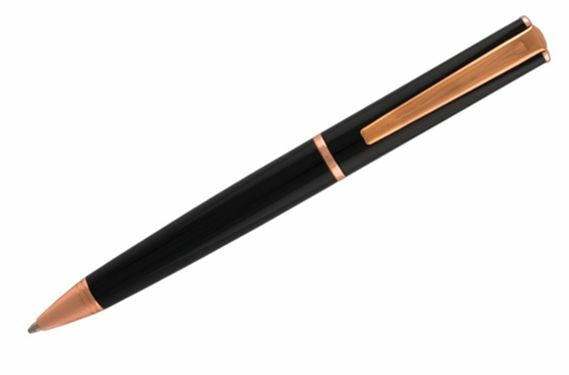 You’ll also be impressed with the performance of the well-priced fountain pen with large, steel nib, capped rollerball and twist-action ball pen.